We act for vulnerable adults, in particular those with mental or physical disabilities, who have been subjected to harm or abuse or may be at risk of harm or abuse. This includes those in detention in psychiatric hospitals or elsewhere, as well as those living at home or in residential care. 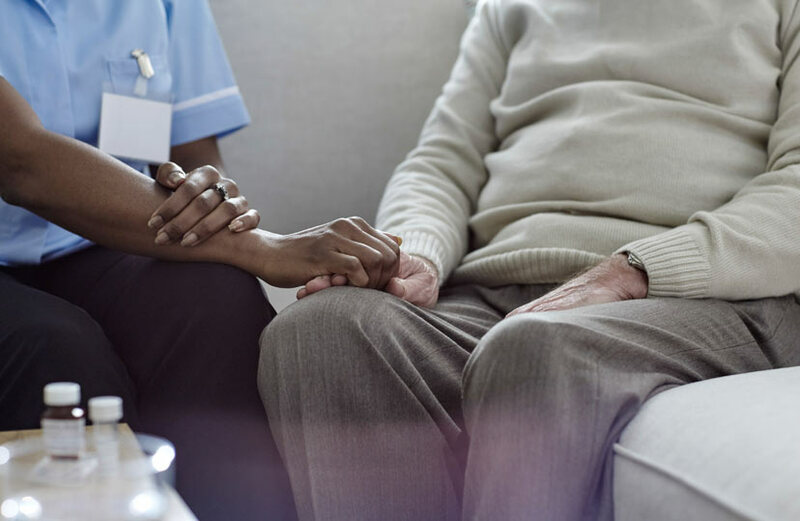 Our experience includes securing redress for failures to protect by public bodies including social services and NHS trusts which have resulted in harm. This includes not only financial redress but also securing effective investigations and the resolution of systemic failings. We are able to provide a holistic approach as a result of our related expertise in community care, disability discrimination and unlawful deprivations of liberty, as well as in providing advice and representation for clients who lack mental capacity and their carers, including in the Court of Protection. We also advise on making claims for Criminal Injuries Compensation and, where appropriate, on claims directly against those responsible for abuse as well as providing advice in relation to investigations by health and social care regulators. We have a contract with the Legal Aid Agency to provide legally aided advice and representation for compensation claims related to vulnerable adults, as well as related discrimination and human rights claims and claims for judicial review. We may also be able to act on a no win no fee basis in appropriate cases.